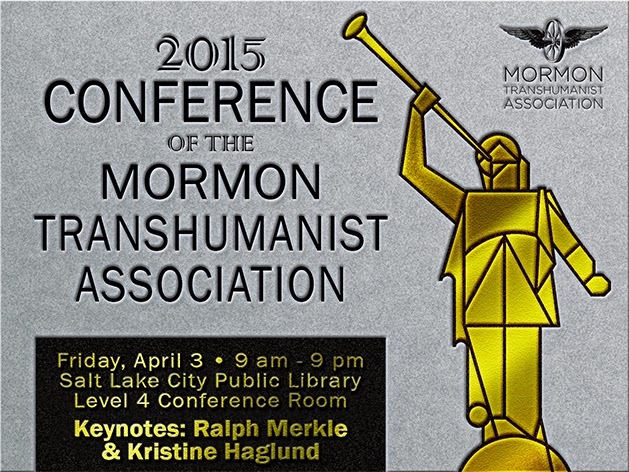 The schedule for the 2015 Conference of the Mormon Transhumanist Association is now available online. You'll find photos, bios, and topics of speakers, including keynotes Kristine Haglund and Ralph Merkle. You'll also find speaker times, as well as time set aside for audience Q&A with a panel including both keynote speakers and Association president, Lincoln Cannon. Come prepared to be informed, inspired, provoked, and entertained, and to make or renew friendships. Audience is nearing venue capacity, so register today!